American Limousine and Town Car provides professional business and chauffer services in the Twin Cities. With over 10 years experience we have the top drivers with an excellent reputation and professional service. 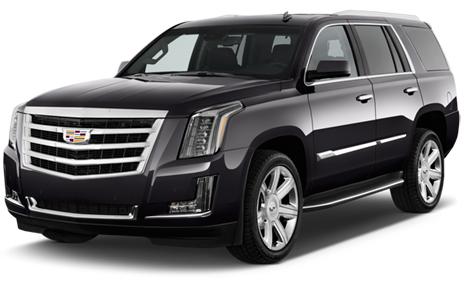 American Limousine and Towncar features SUV Service and Town Car Services whether you need it for a corporate meeting, a night out on the town or MSP Airport tranposrtation. American Limousine and Towncar provides town car service for corporate customers to and from the Minneapolis - St. Paul International Airport (MSP Airport) for both Terminal 1 and Terminal 2. Our town car service is also available for destinations between all other points in the Twin Cities and surrounding suburbs. American Limousine and Towncar offers the most reliable business limousine and town car service in the Twin Cities Metropolitan Area. Our business transportation services will get you where you have to go in style, comfort and on time, every time. We know how to ensure that your transportation service is stress-free and on time for you and your business associates. Want to get an on-time ride to or from the MSP International Airport; enjoy a special event; spend a night out on the town with a loved one or business associate, or even just a simple appointment? At American Limousine and Towncar, our knowledgeable and friendly staff can cater to and coordinate all of your ground transportation needs. Whether you are celebrating a special day, attending a sporting event, going to a doctor's appointment, let American Limousine and Towncar arrange your ground transportation today! Whether you are an executive traveler on business, leisure or somewhere in between, American Limousine and Towncar is here for all your ground transportation needs. Be sure to fill out our reservation form or call us today at 612-458-4777.